The Norwegian rider and client of Victoria Gulliksen, Madeleine Lien, will be the new rider of the 12 year old mare Quick Nina (QUIDAM'S RUBIN X CAMIROS). 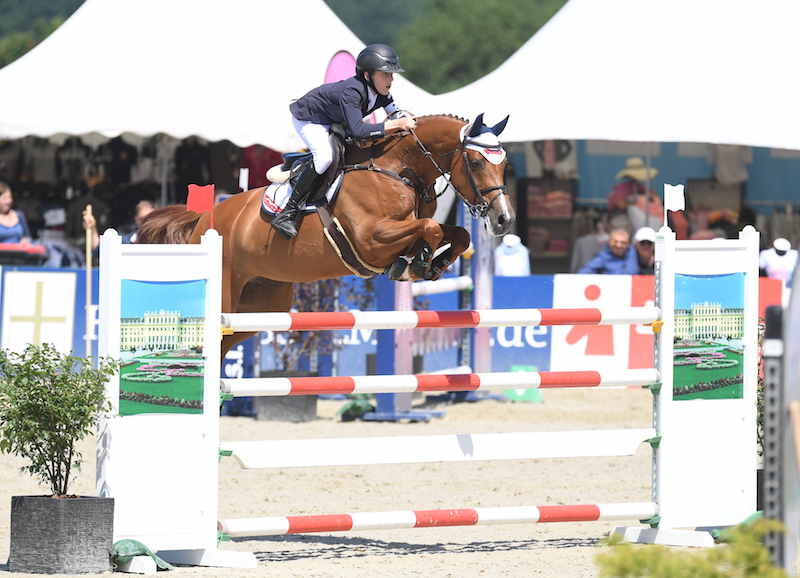 With Harry Allen in the saddle, Quick Nina has performed successfully up to international 1m45 level, with many victories and podium finishes. We wish Madeleine Lien the best of luck with Quick Nina for the future!